Hoosier Daddy Boot Camp Series with 3, 6, 9, and 12 hour challenges, will push you to your limits and show you what your made of. An excellent team building event. Requirements for this event include: 1 rucksack weighing 20 pounds women and 30 pounds men. The Iron Cacti Gauntlet begins where the Hoosier Daddy 12 Hour Boot Camp ends. While the Boot Camp was team, the Gauntlet is individual, a sudden death competition with only one winner! Last person standing wins, stricter time hacks, harder test, and no set end time! Open to participants who complete the 12 hour boot camp only. 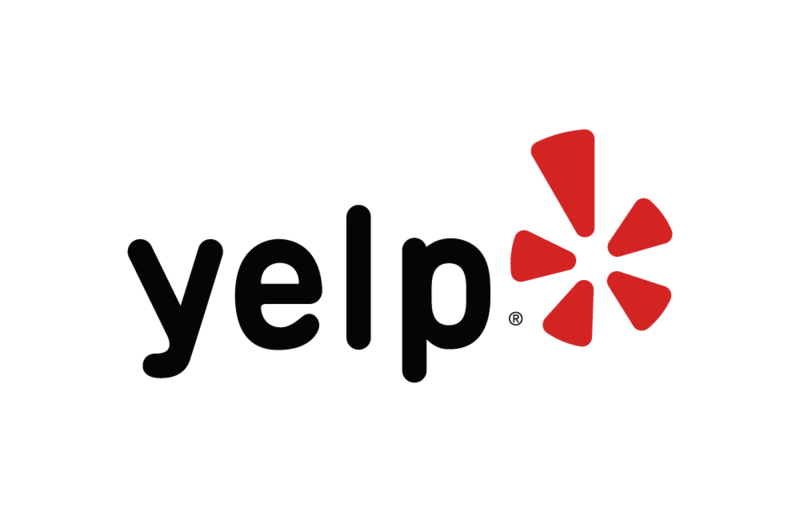 Below are some of the highest rated restaurants in Evansville as well as the highest rated activities in Evansville . Extend your experience with all Evansville has to offer. Raceentry.com also cannot attest to the validity of individual Iron Cacti Chilly Challenge reviews. All of the information about the race has either been supplied by the event staff or can be modified at any time by their race management. 2019 Iron Cacti Chilly Challenge registration details are only as accurate as the event has made them.